Funny enough, 3 years into doing this I hadn't shot a professional basketball game until recently. The thing with the NBA and WNBA is for player safety they're reducing the amount of people allowed along the baseline. Since I shoot for a wire that's lower on the totem pole, that generally means that we're one of the first places that will get denied access. 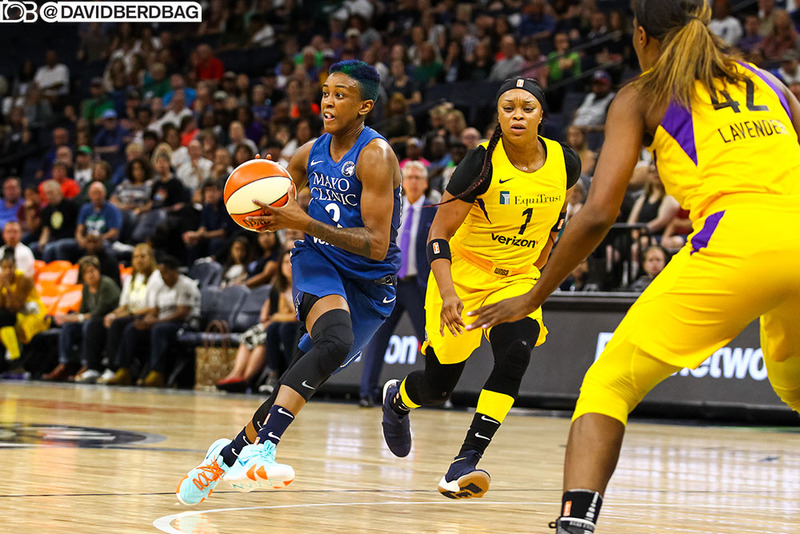 Fortunately, a lane had opened up for the Minnesota Lynx so to get a game under my belt I said I was available for the July 5th tilt against the Los Angeles Sparks. When it comes to these two teams, there's definitely no love lost and ESPN had even gone on to say that it's become one of the best rivalries in women's basketball. 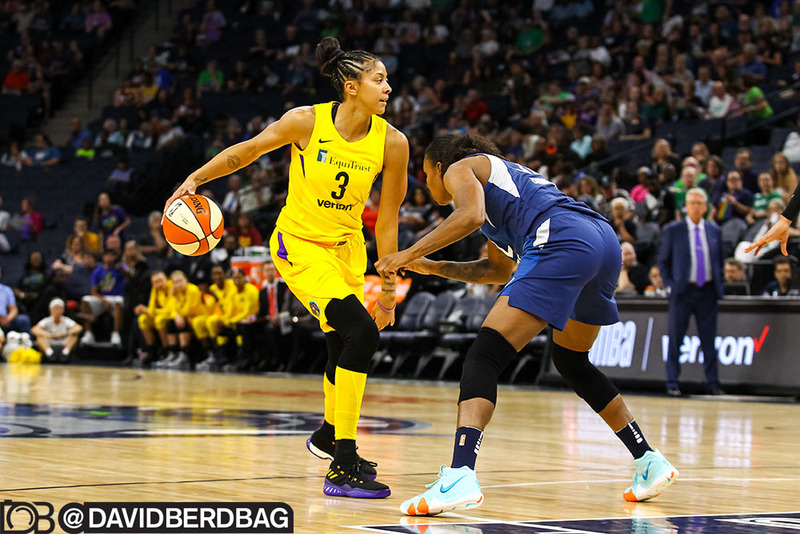 In 2016 both teams met in the WNBA Finals, with the Sparks winning the series 3-2 on a shot with 3.1 seconds left. In 2017, the two met again and the Lynx were able to get their revenge in another 3-2 series. It was a pretty easy decision to pick this game to cover, because I knew it was going to be exciting. 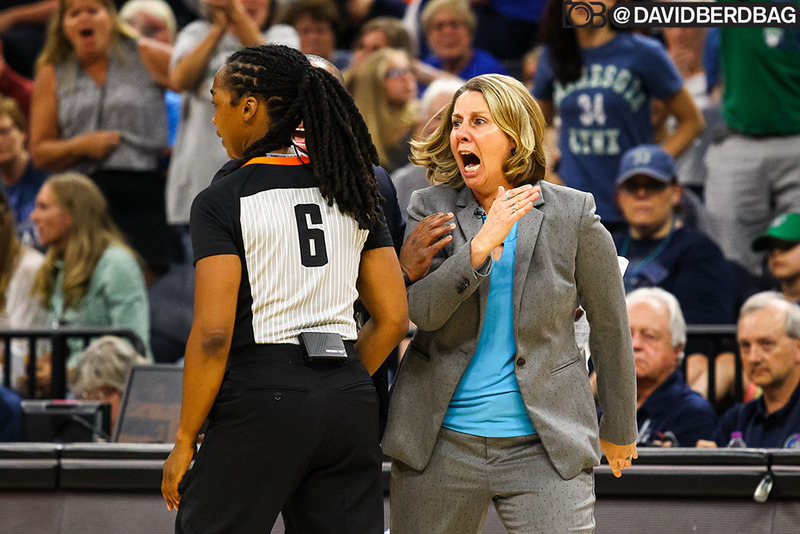 Cheryl Reeve got hit with a double technical foul and was ejected from the game, which you could tell was getting progressively tense with the refs holding their whistles. 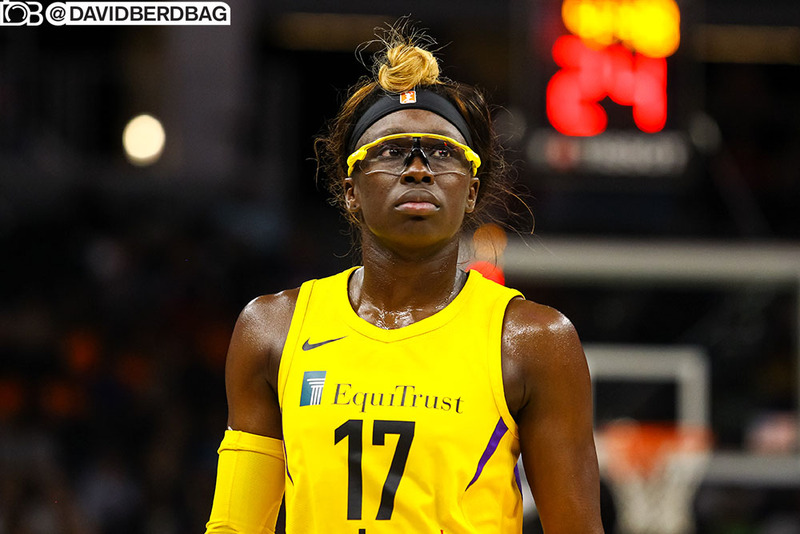 Before I forget, during the game it was announced that Rebekkah Brunson had become the all time rebounding leader in the WNBA. She's also the only player that's won 5 (!!!) WNBA titles. Didn't get a credential for X Games this year, so instead I'll be heading to Milwaukee to cover my buddy that's competing in a USPSA, which is competition pistol shooting. Should be fun!